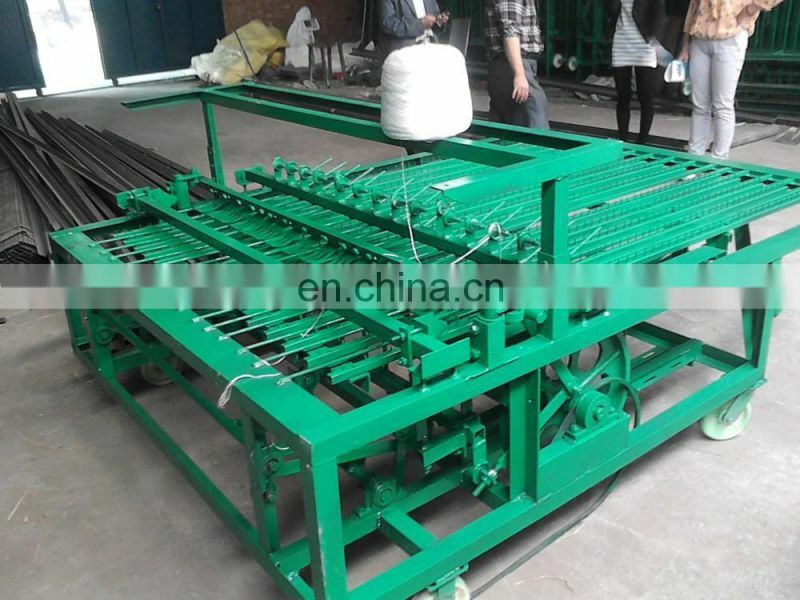 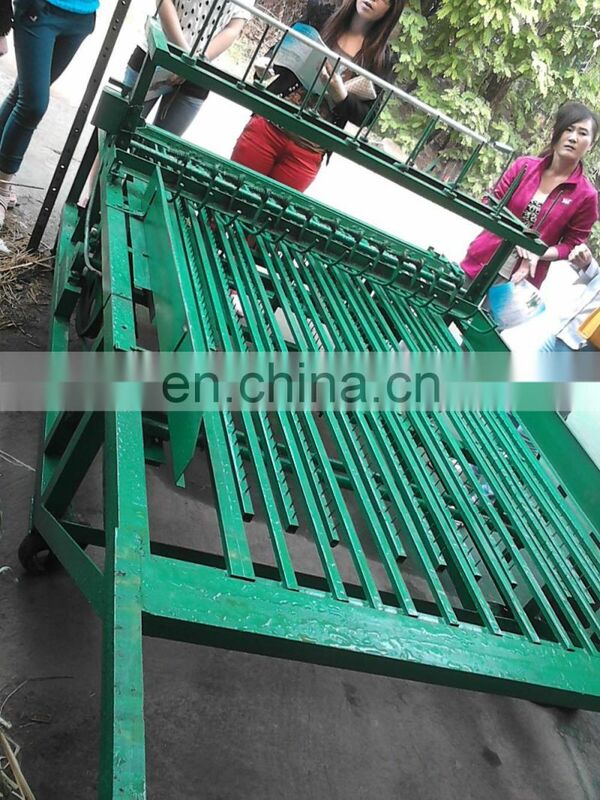 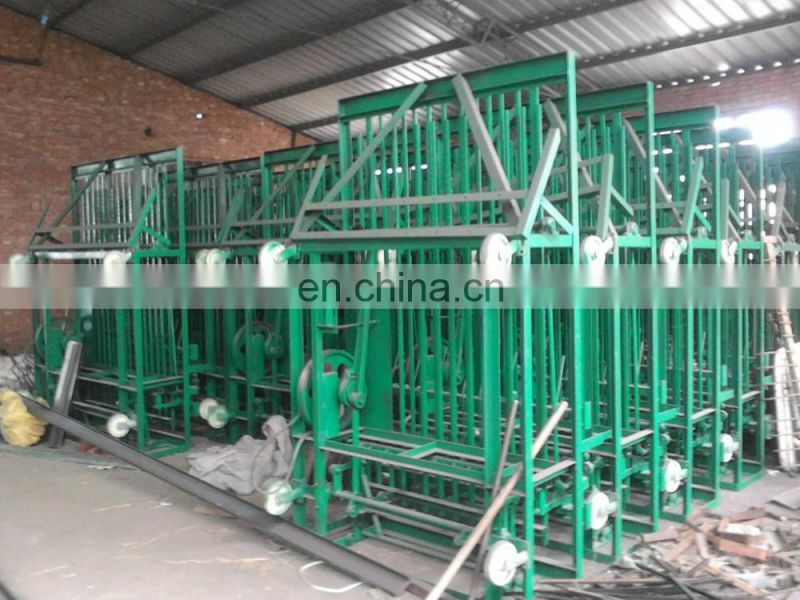 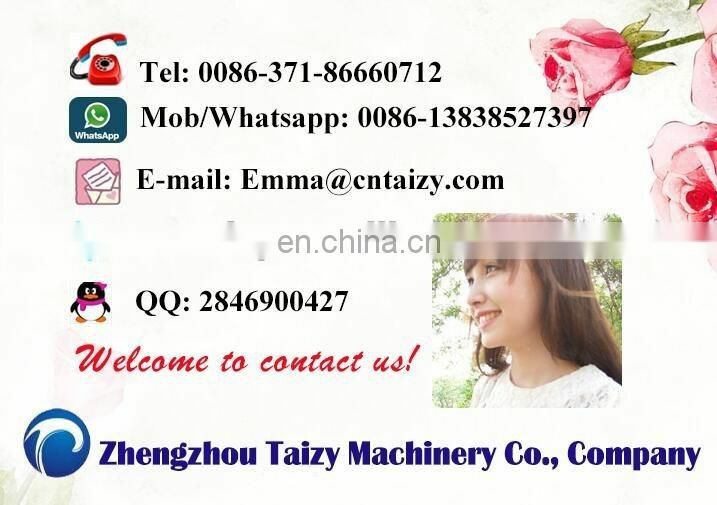 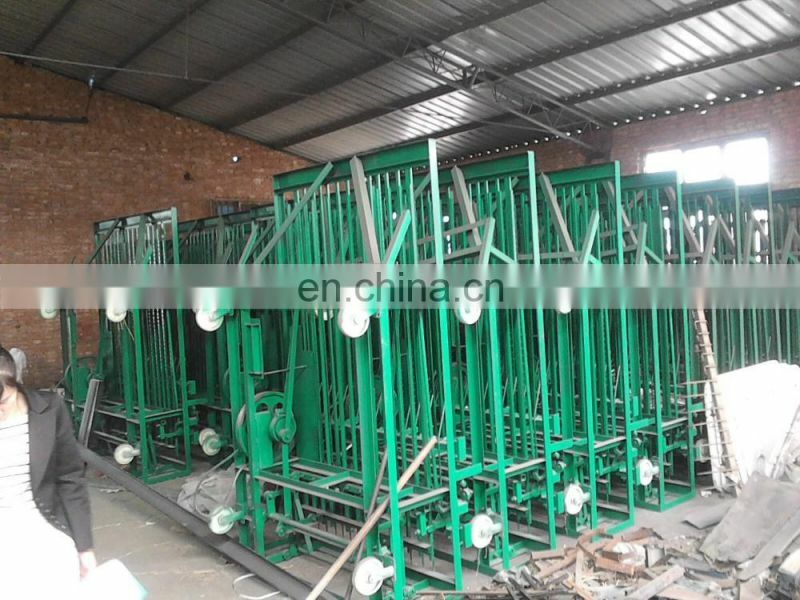 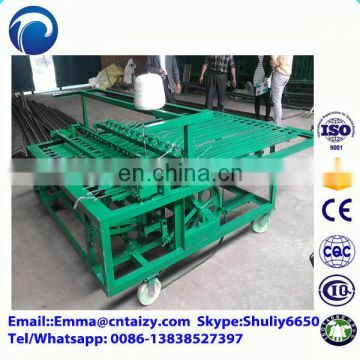 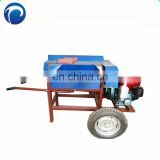 Straw mattress machine can make rice straw , reed , corn straw , grass ,and other material into pat for keep warm or fruit safe . 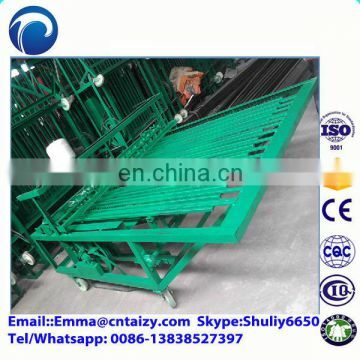 Mattress produced is smooth, clean, pleasant and long lasting . 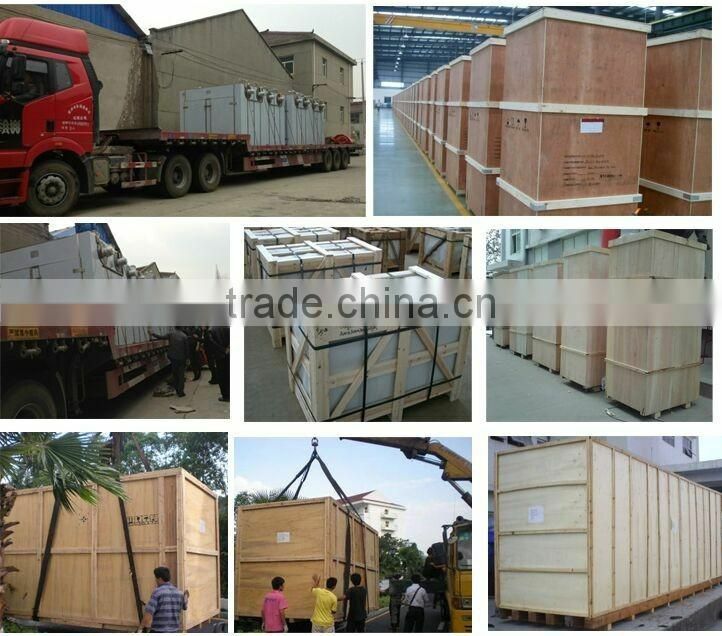 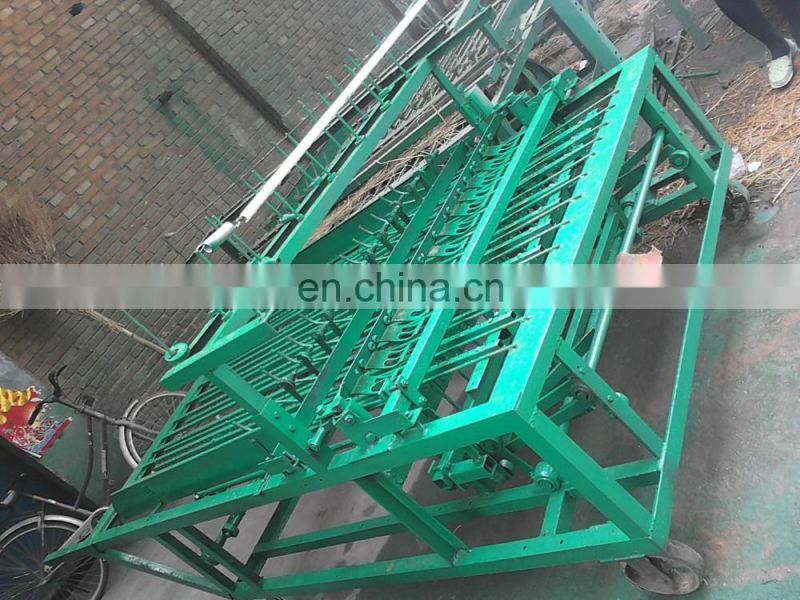 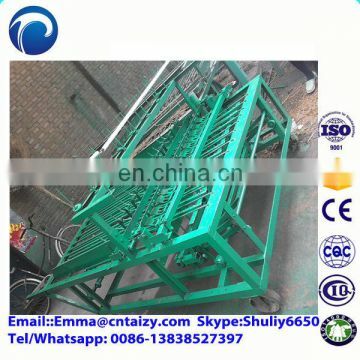 Slove the technical problem of pine line by mattress machine , it make the tensility reach maximum, make the mattress more smoothly, more tight , at the same time it can use the fine lines(3*1),it reduced the cost of mattress . 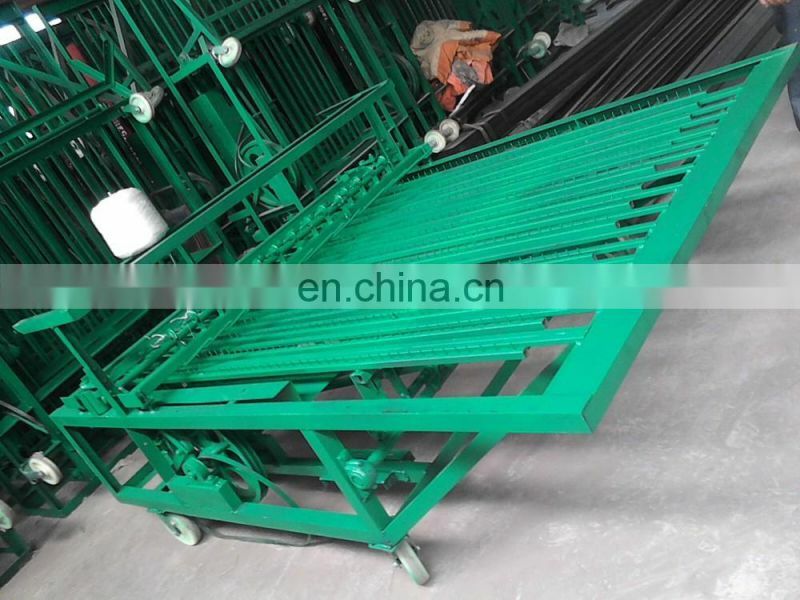 Multi-function, it can weave 0.5 cm thin screen, also can be woven 4.0 cm thick screen. 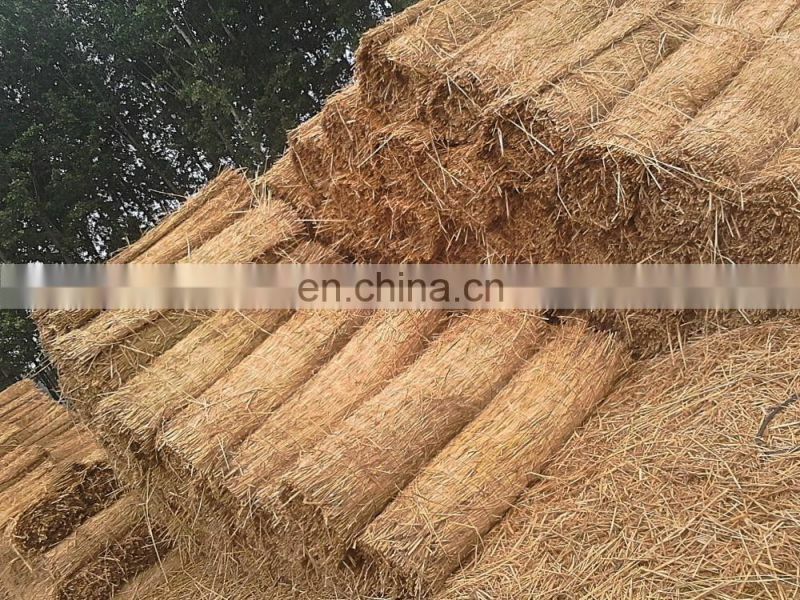 Screen quality was not affected. 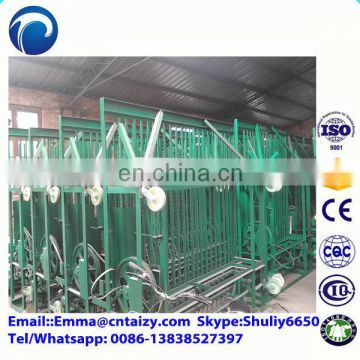 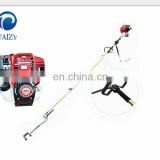 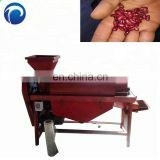 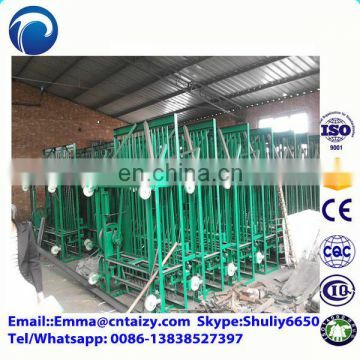 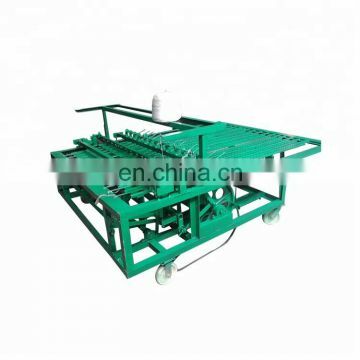 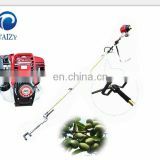 When it break line due to line quality , the machine can automatically renew line , no needing to shut down . 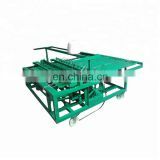 Using the latest combined-type cutting knife, not only cutting neat, and long service life ,each group of blade can cut screen 10 meters .